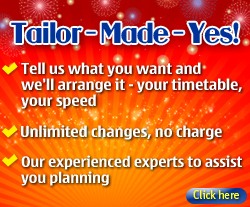 If this email is not displayed properly, please click here for online version! 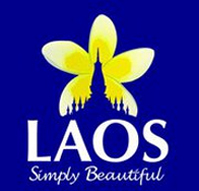 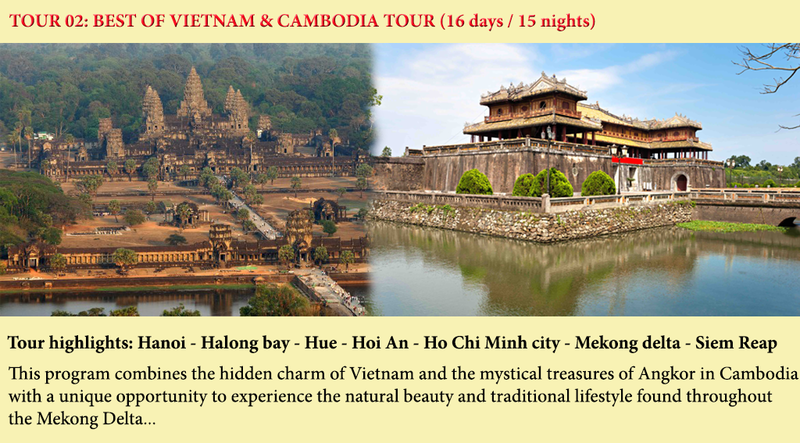 Or visit Asiana Travel website. 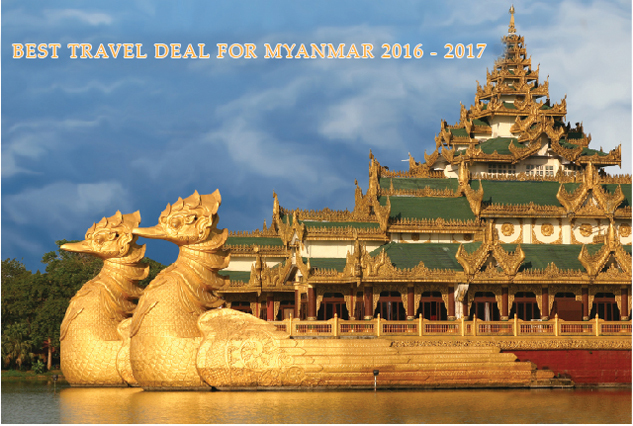 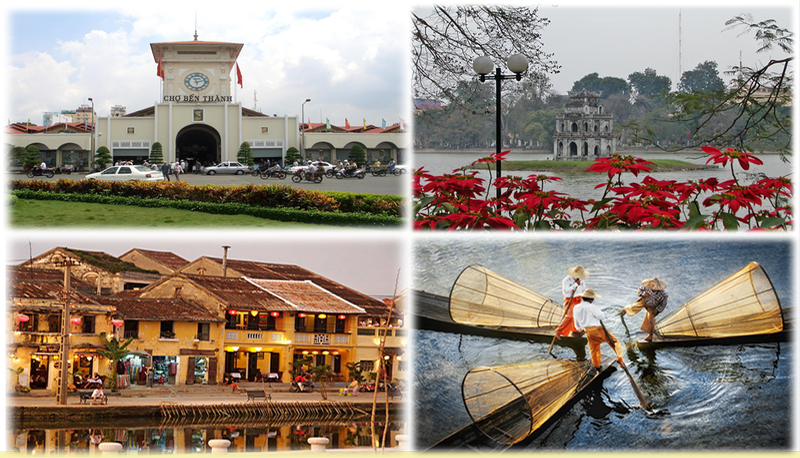 The trip covering Yangon, Mandalay, Bagan & Inle lake, see the most famous destinations for all travelers who just have 10 days for this fantastic country. 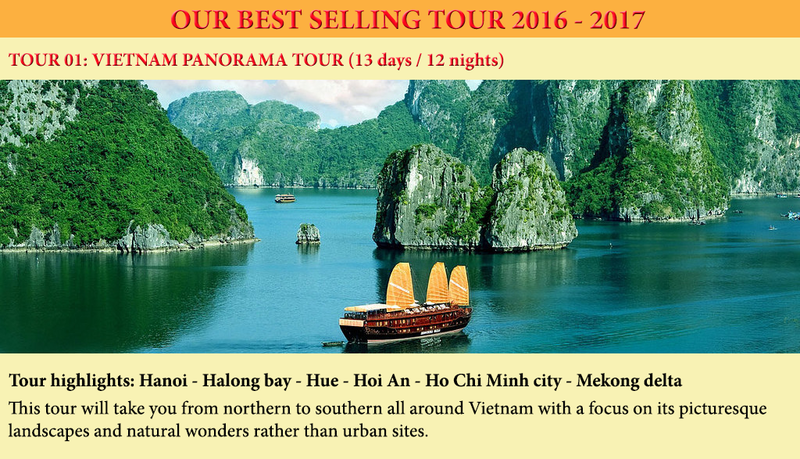 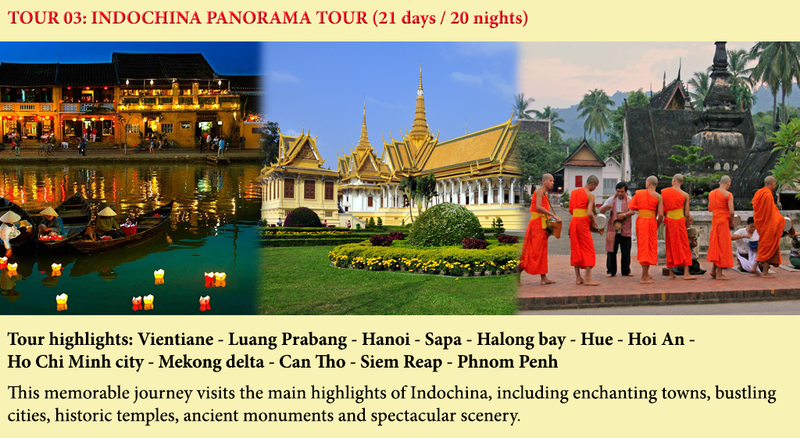 This tour concerning one of our best selling tour in several years now, join and discover it. 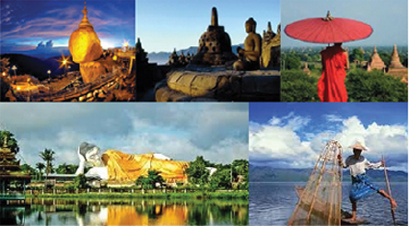 See the best of Myanmar destination with rich of culture and colorful daily lifestyle.